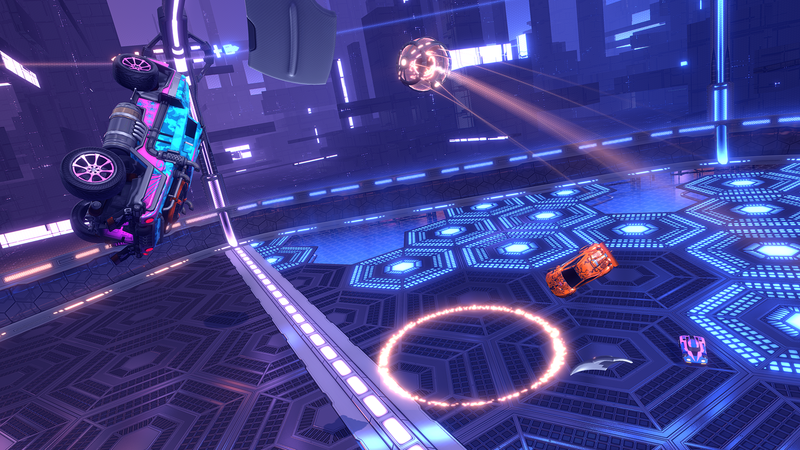 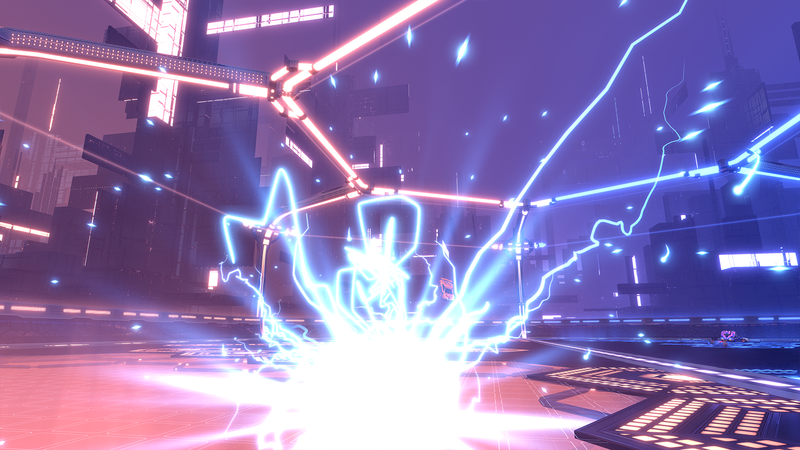 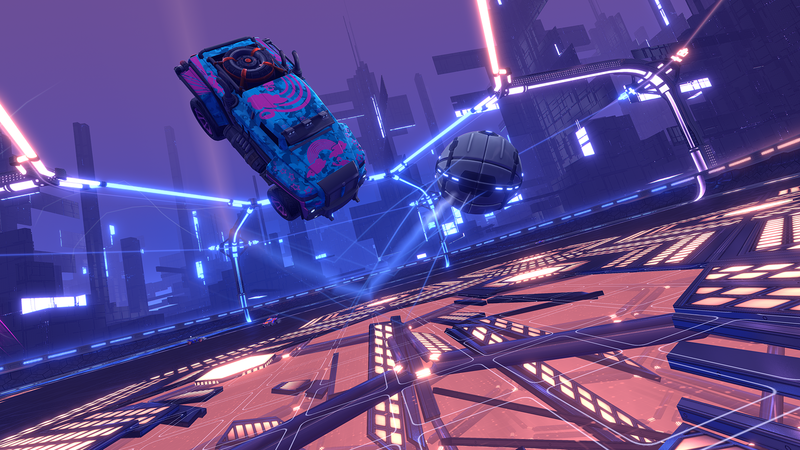 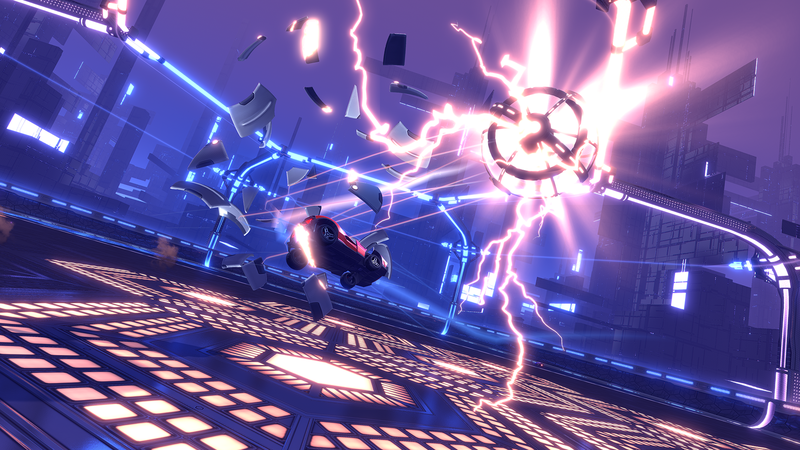 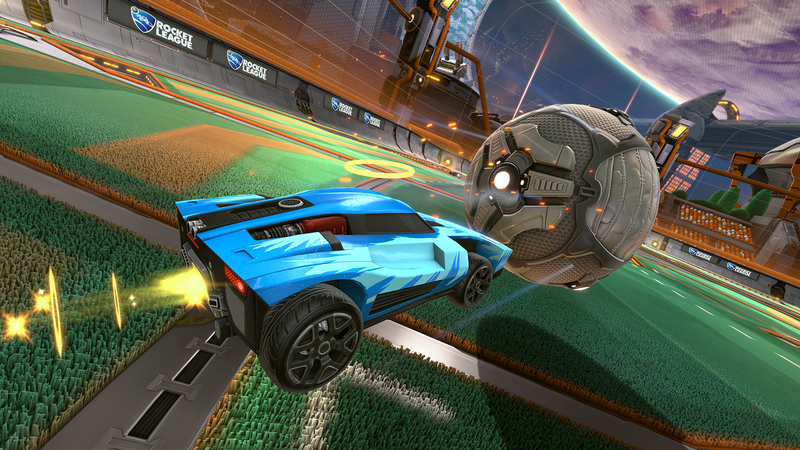 Introducing our electrifying FREE new mode, Dropshot! 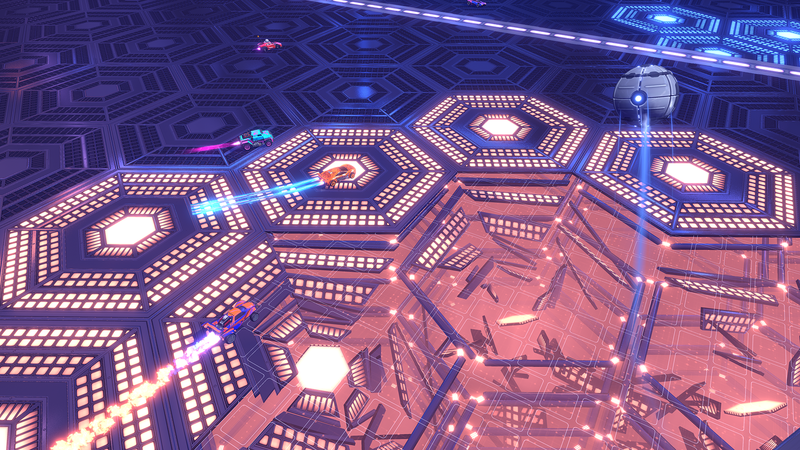 as players smash through the floor to score. 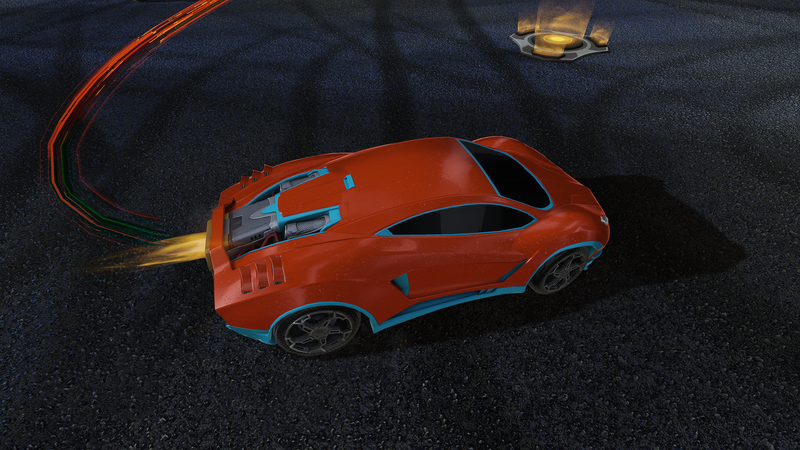 Available exclusively as a limited-drop inside the Turbo Crate, Endo is a sleek and menacing Battle-Car built for competition! 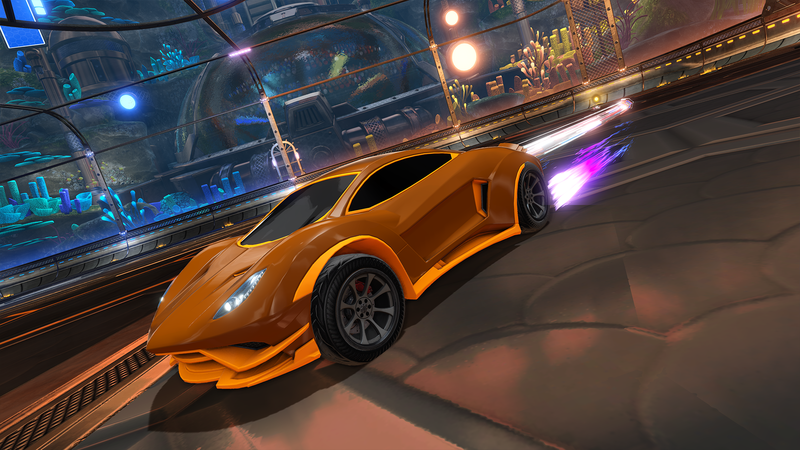 Our speed-themed Turbo Crate brings all-new exclusive Garage items to Rocket League! 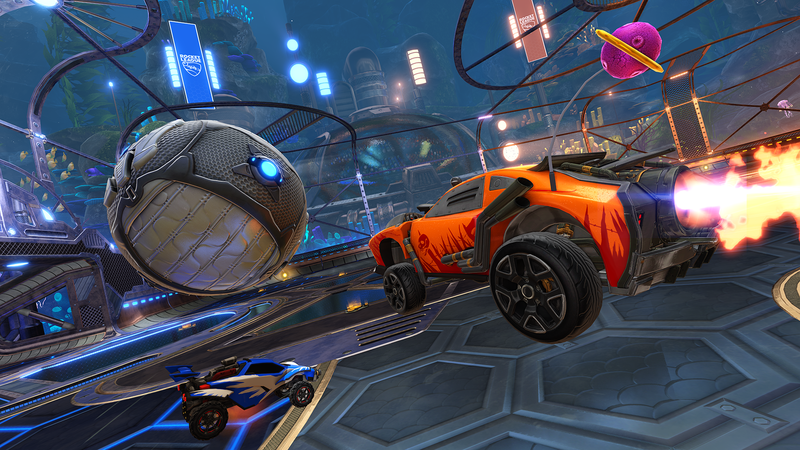 Exotic Wheels, Black Market customizations, and more. 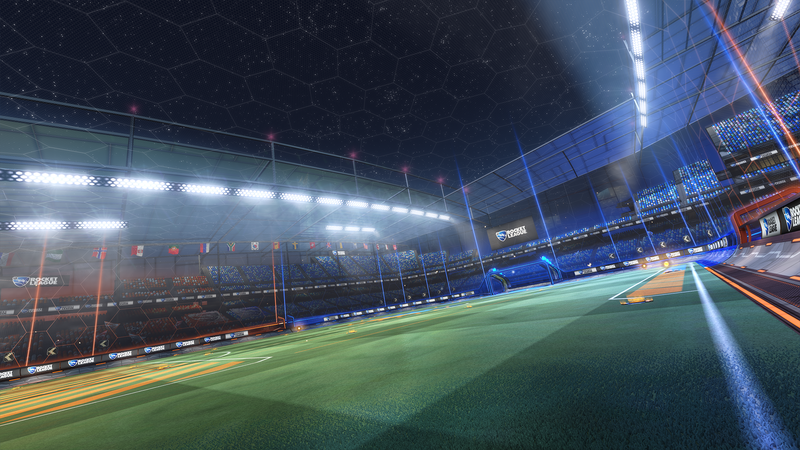 (NOTE: You will receive rewards for ALL skill tiers achieved below your highest rank). 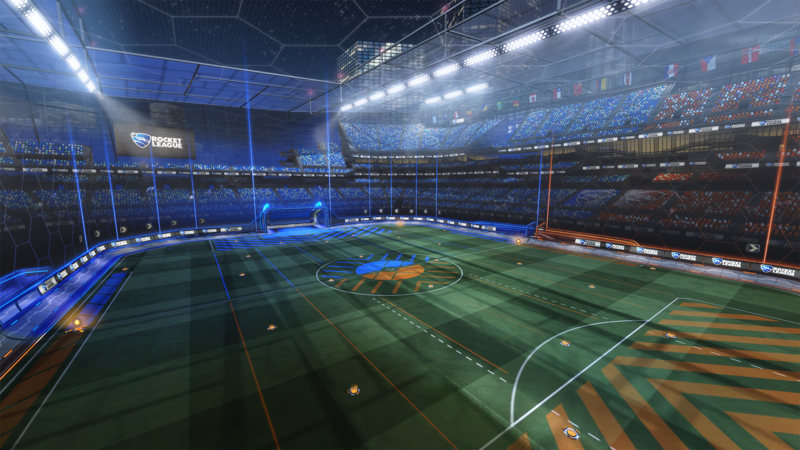 Just in time for the latest season of the Rocket League Championship Series, the Main Menu now boasts an onscreen notifier every time there's an official Competitive stream. 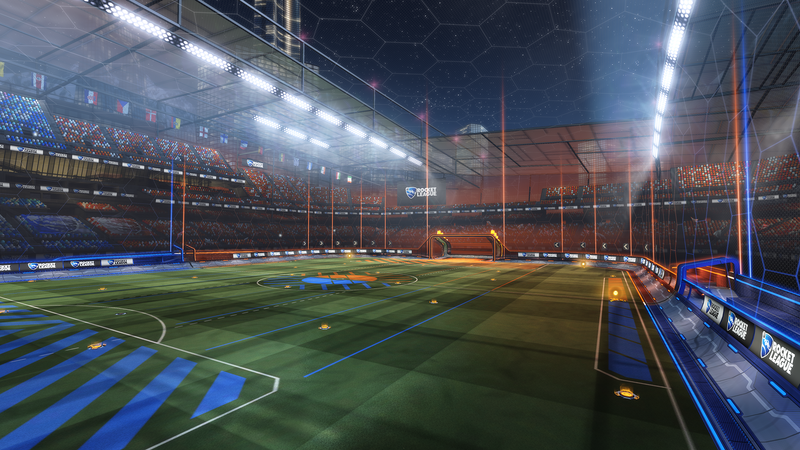 We’ve listened to community feedback and added a Boost Meter and Rumble Power-up indicator for watchers in Player View. 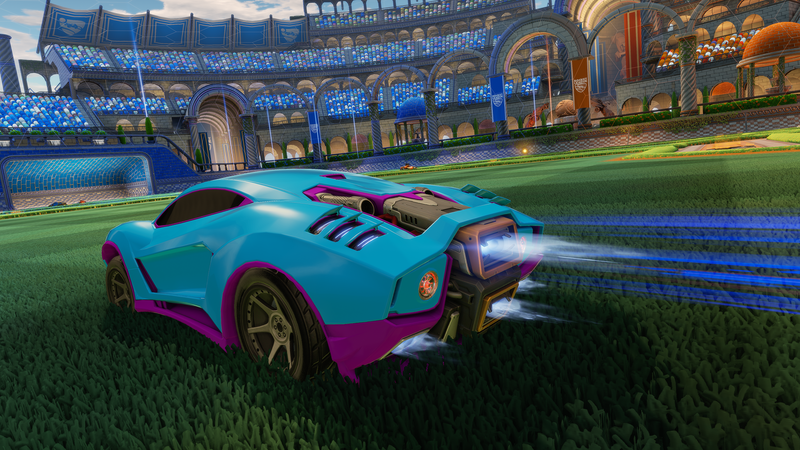 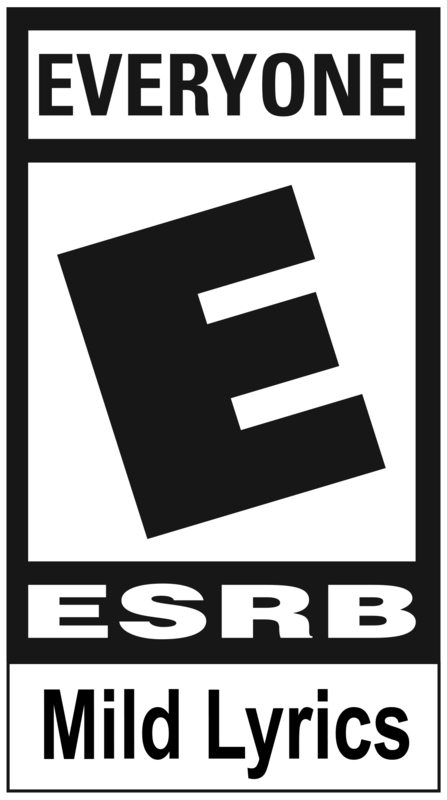 Painted versions of the Endo Battle-Car and Tachyon Rocket Trail are potentially available from the Turbo Crate! 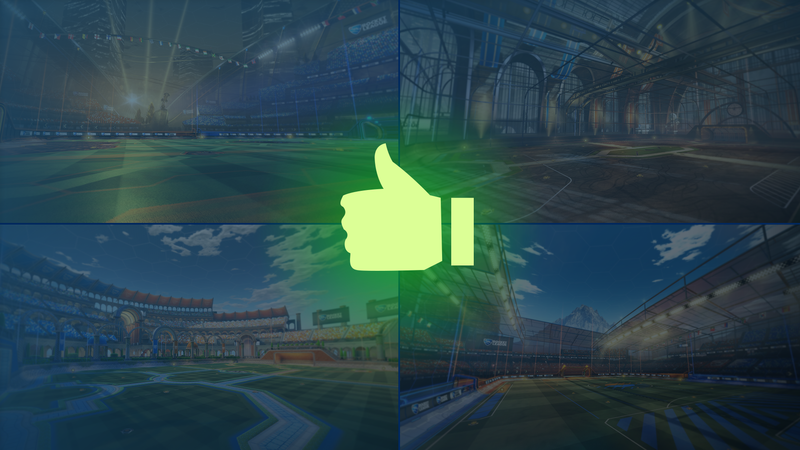 Seek out six all-new rewards on your platform of choice! 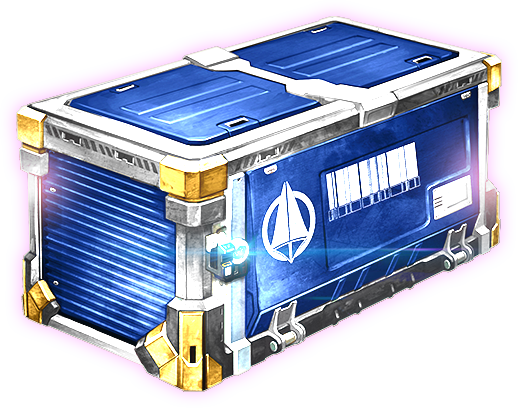 Try to collect the full set! 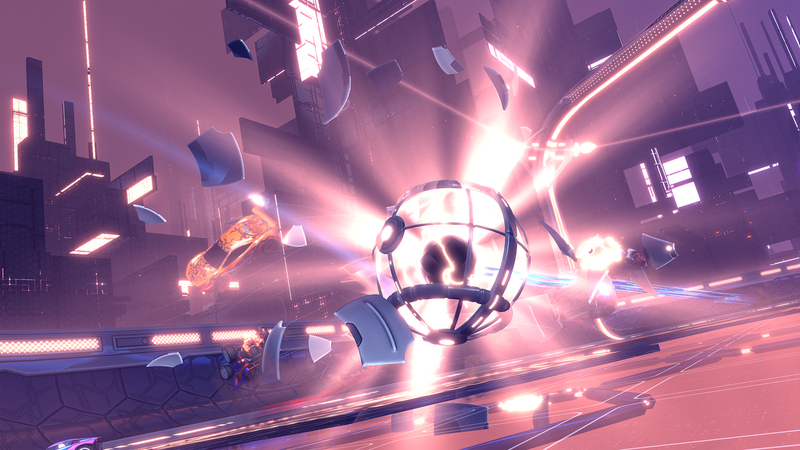 Play on the jolting ‘Core 707’ stadium via the Dropshot playlist and brave the competition on the ‘Mannfield (Night)’ variant on ALL playlists.